We are engaged in manufacturing and supplying the End Cutter Plier (AS - 126) of premium quality. This plier is provided with a durable handle in different colors and an easy to use manual. In order to ensure its compliance with the defined quality standards, it is made of superior quality Steel using the latest process technology. 1 x DISTAL END CUTTER WITH SAFETY HOLD Product Description Compact tip for easier access. Safety hold is ideal for cutting wires in patients mouth close to bluccal tube. This semi-flush end-cutter is perfect for cutting close to objects. It has plastic coated handles. 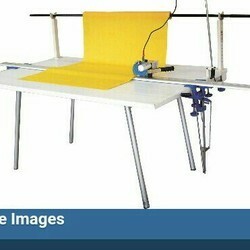 Leveraging over the skills of our qualified team of professionals, we are engaged in providing Cloth End Cutter. 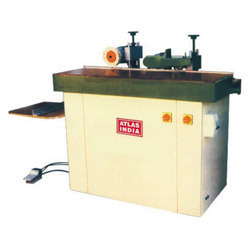 We are engaged offering Special Purpose Metal Sawing Machines. The sawing machines we are offering are rigorously examined on different parameters to ensure their flawlessness, before the final dispatch.